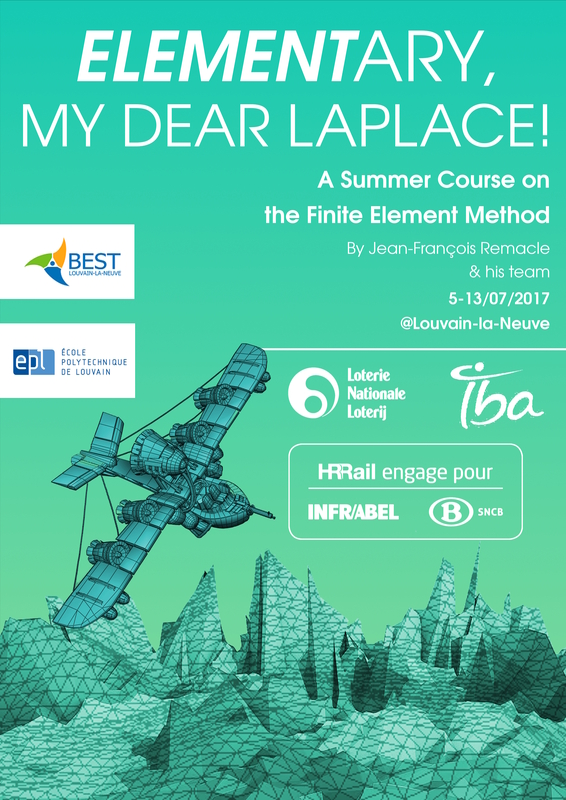 Last summer, from the 5th to the 13th of July, BEST Louvain-la-Neuve organized it’s annual Summer Course, « ELEMENTary, my dear Laplace! ». The event gathered 22 students from several European universities, one Canadian, two students from EPL. 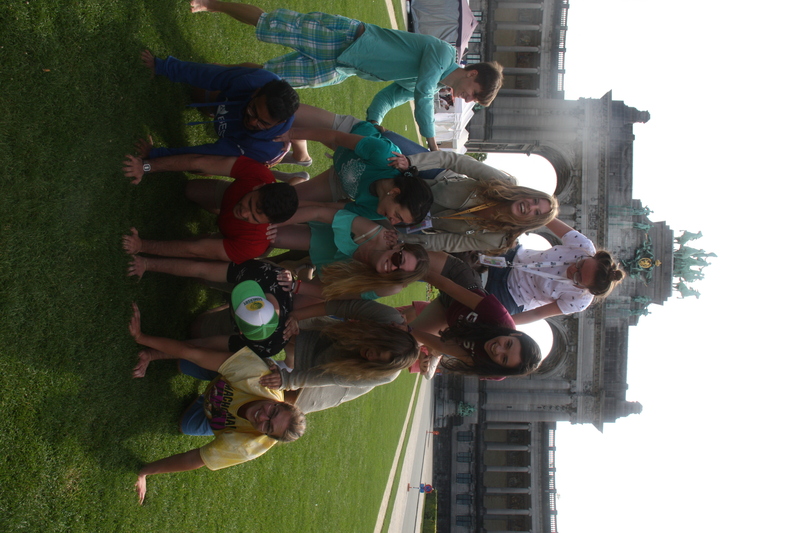 And of course, all of our lovely organizers from BEST LLN! 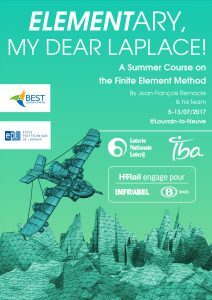 The course, given by professor Jean-François Remacle and his team (François Henrotte, Alexandre Chemin and Pierre-Alexandre Beaufourt), was about the Finite Element Method. 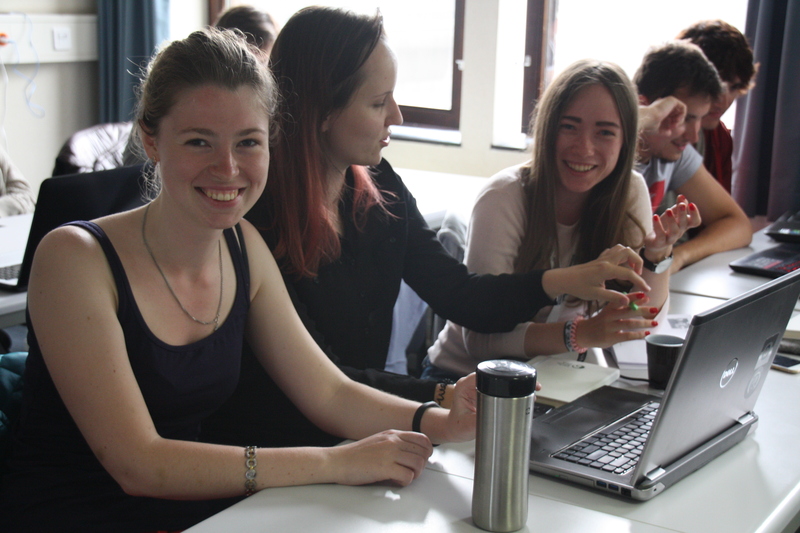 The students followed theoritical lessons as well as workshops and group projects. 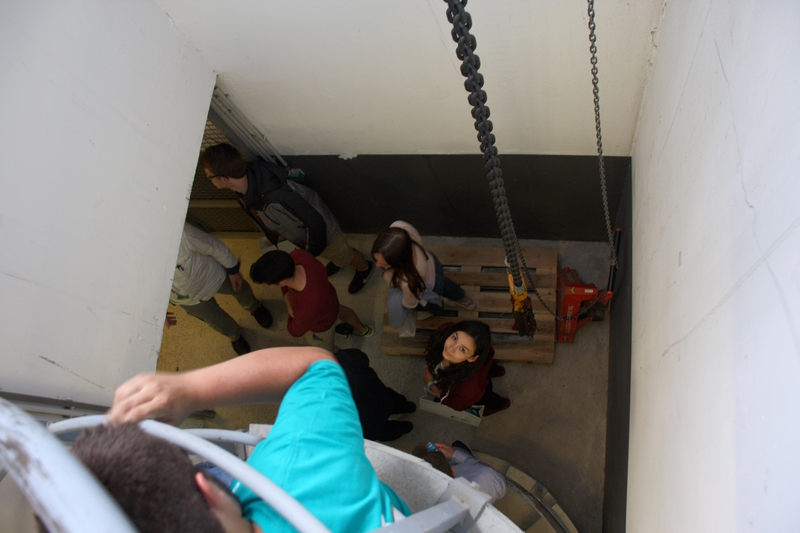 We’d like to thank the whole academical staff for the time and energy they invested into this project! 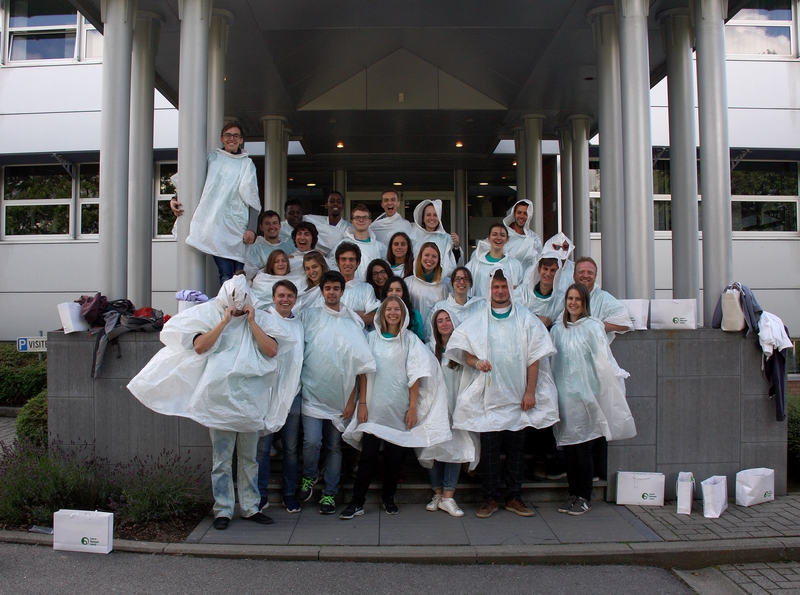 Thanks to our sponsor IBA, our students had the opportunity to visit the facilities of the company, and to learn more about a field of biomedical engineering where Finite Elements are heavily used. 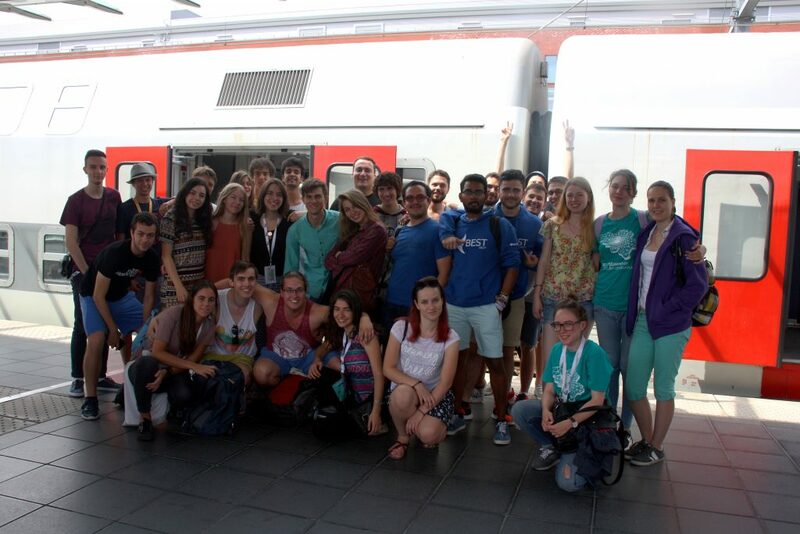 We also partnered with HR-Rail (SNCB) to offer our participants a « week-end trip » full of city visits, with two days spent in Brussels and Bruges. Because a stay in Belgium wouldn’t be the same without discovering it’s most beautiful sights! 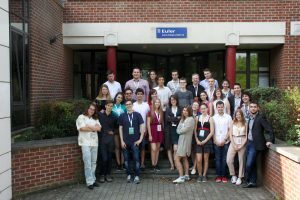 Last, we want to thank the Lotterie Nationale – and it’s players – for their logistic and financial help, who allowed us to warmly welcome our participants througout the whole week. 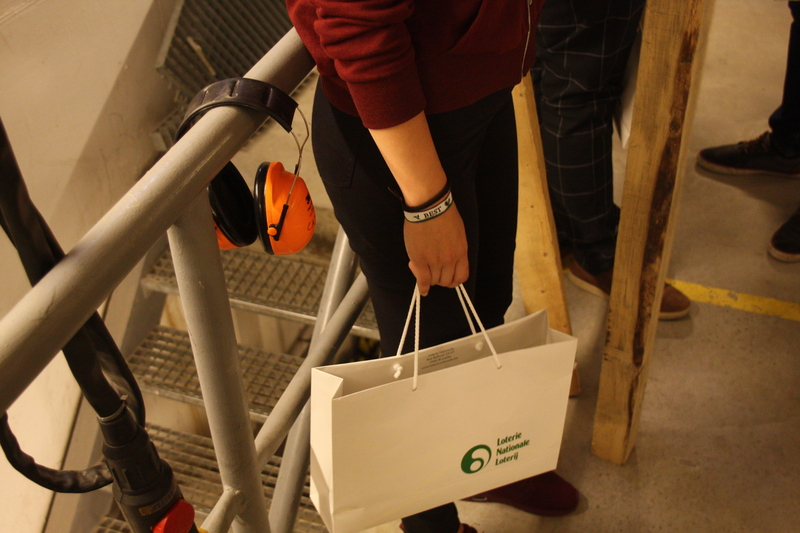 Thanks to them, we were able to let them go back with several goodies. 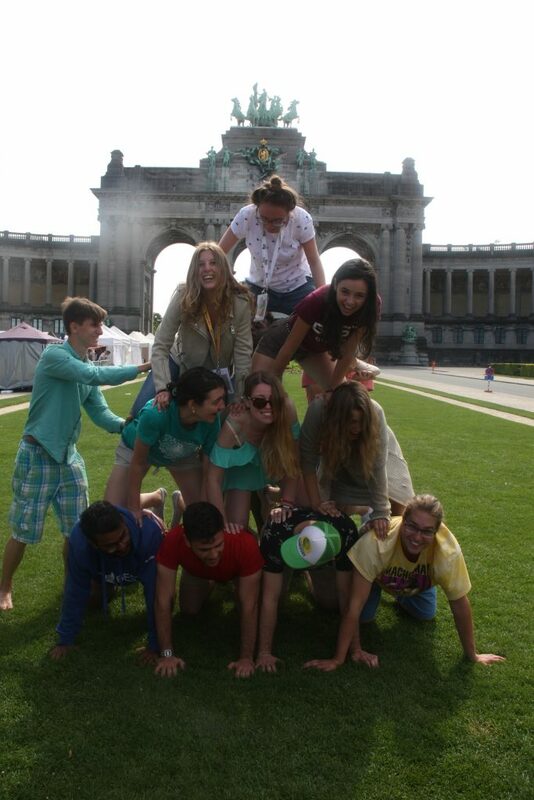 Adding to the amazing memories they made this week, they surely won’t forget us any time soon!